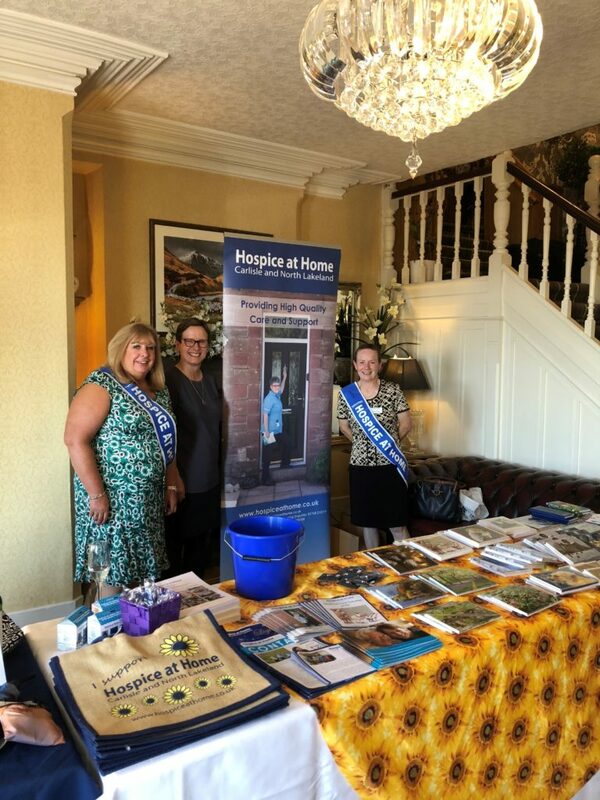 Join Genevieve of Carlisle on Wednesday 24th April at the stunning Heather Glen Country House Ainstable for their charity lunch to raise funds for Hospice at Home Carlisle and North Lakeland. 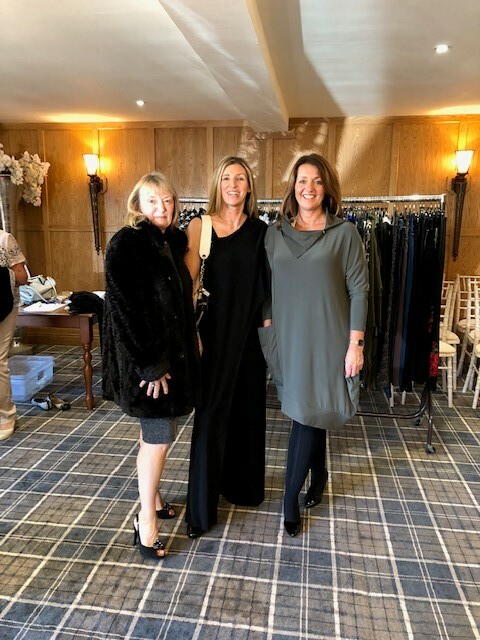 Tickets are £38 and include a welcome drink, a delicious 3 course lunch followed by coffee or tea and a fashion show featuring Genevieve’s Spring/Summer 2019 collections. Tickets are available from Genevieve by calling 01228 524506.